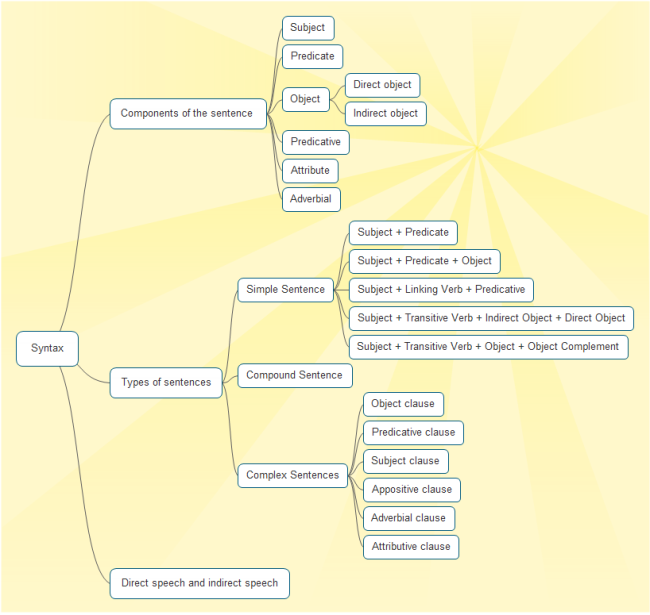 Description: A unique and useful tree chart which is beneficial for English learning. It is a free customizable template provided for download and print. You can also create such tree charts in Edraw Max, which is automatic and productive.